Peyton's art. 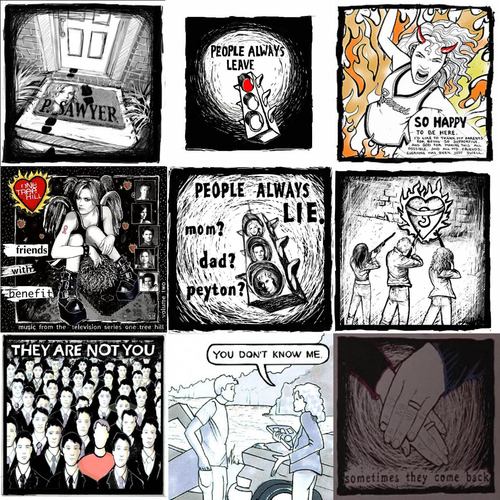 My favourites Peyton's drawings :). HD Wallpaper and background images in the One albero collina club tagged: peyton drawing art one tree hill. This One albero collina photo might contain giornale, carta, riviste, tabloid, straccio, rivista, anime, fumetti, manga, and cartoni animati.